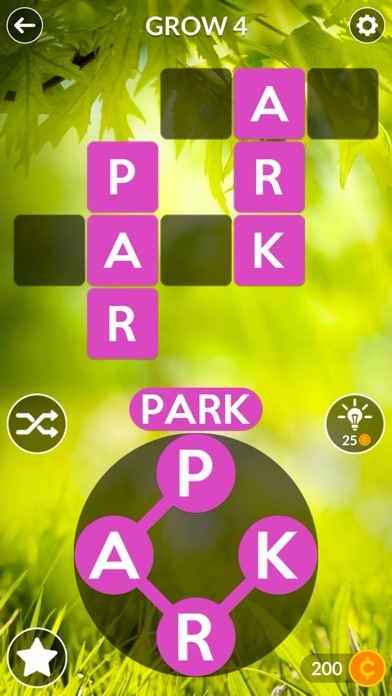 Wordscapes - App - App Rediscovered! Entertaining and relaxing, good game for when you feel anxious. 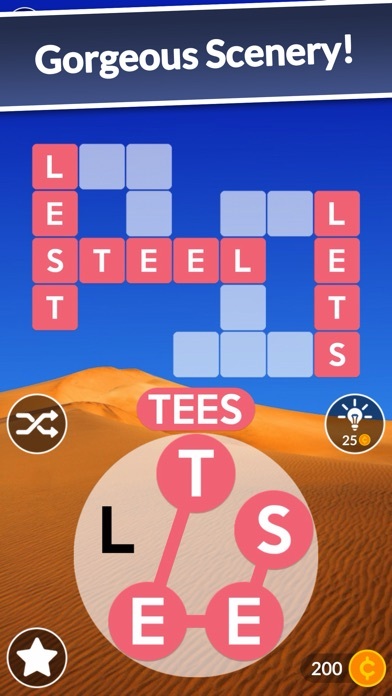 This is probably one of my favorite games ever and this is coming from someone who likes millipede it keeps my mind sharp+ I get like two or the hours of play and,yes has a lot of advertisements after every level and can be difficult and sometimes feels impossible to beat and just so you know there 6,000 levels to keep you busy! This is a Pretty. Great. Game! 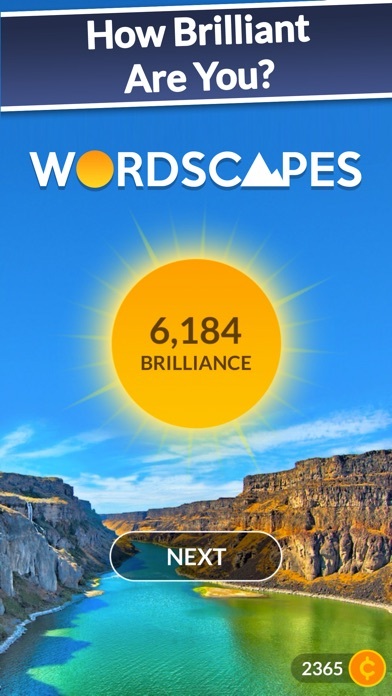 Wordscapes is interesting, but shop option does not work! 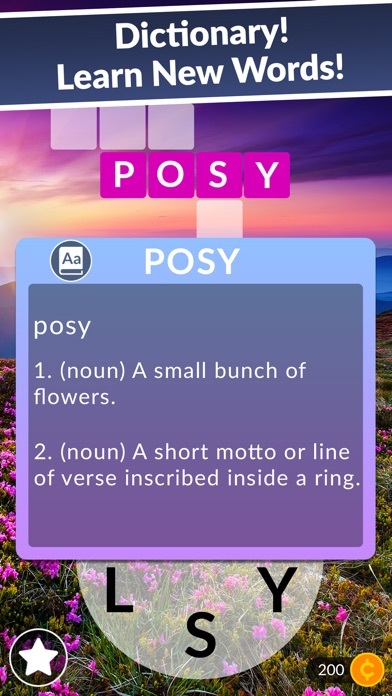 The game is fun and makes you think. It’s a great way to exercise your brain. 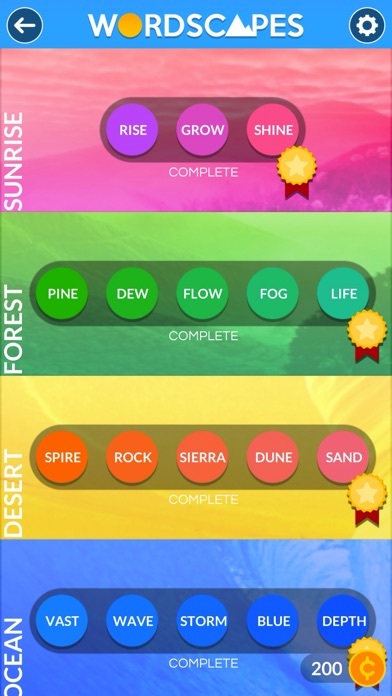 Easy and relaxing yet challenging. 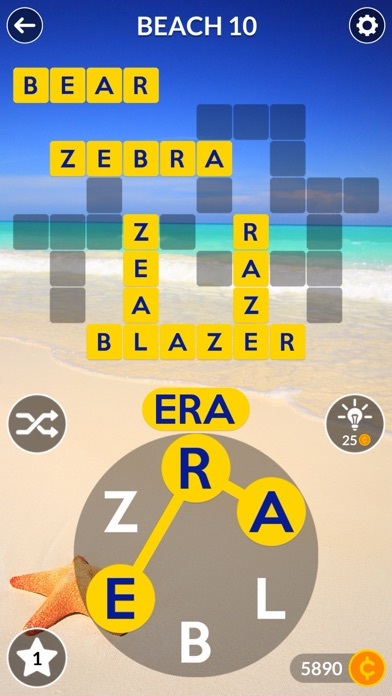 Fun word game. Keeps me on my toes!